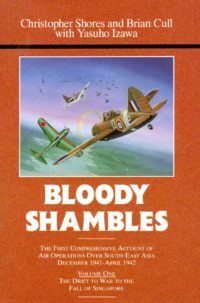 Winston Churchill probably had more impact on 20th Century British military history than any other person and especially during World War II. Yet of all the many volumes since that war which deal with his relationships with generals and admirals, most surprisingly, there seems not to be a single book devoted to Churchill as a would-be pilot, and, more importantly, to the relations he had with a host of airmen between 1914 and 1945. 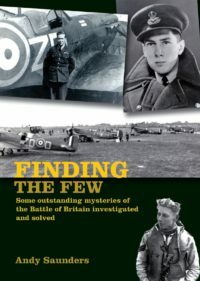 Exceptional air marshals of his time included Dowding, Park, Portal, Freeman, Tedder, Coningham and Harris. Such men had years of professional expertise behind them and those who had reached the top by 1943 were such strong characters that not even the prime minister could dominate them in policy-making. 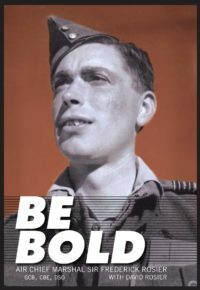 Crucially, Churchill had supported the independence of the RAF from other services, and whilst he did bully and cajole, even abuse his airmen, he also listened to them and their plans, and inspired them. 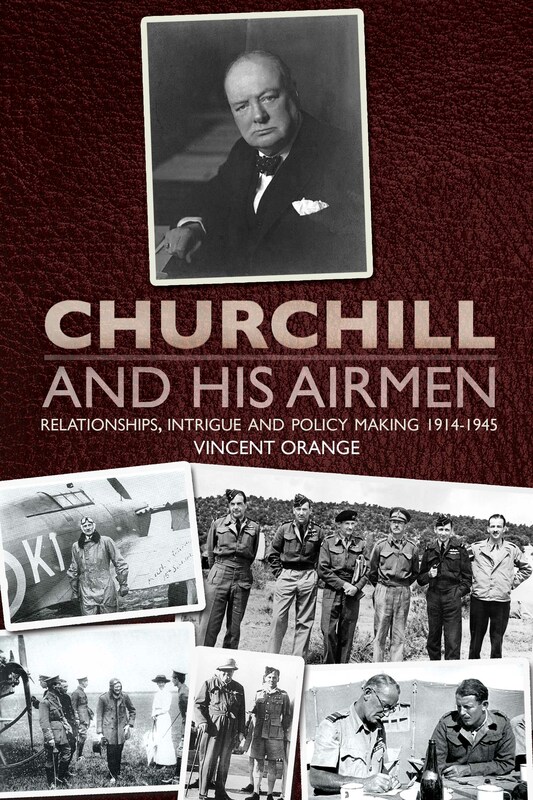 With his expert eye, respected historian and professor, Vincent Orange, has carefully studied and evaluated every detail of Churchill’s relationships with his closest officers to produce a masterful analysis of a neglected subject. 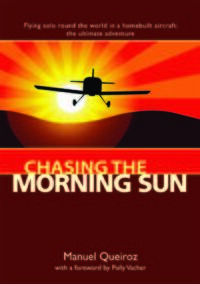 Be the first to review “Churchill and His Airmen” Click here to cancel reply.